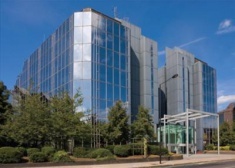 Offices to let in Brent Park. 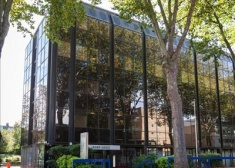 Offices to let in Chiswick. 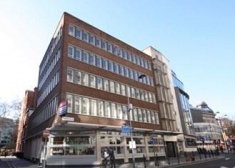 Offices to let in Hammersmith. 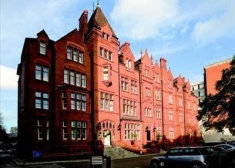 The available accommodation comprises of the entire 4th floor which has been fully refurbished to provide open plan accommodation. 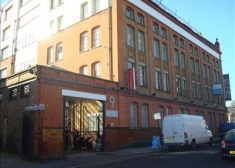 Piano House is a converted Victorian Warehouse offering fantastic natural light and is located in the heart of Brixton. 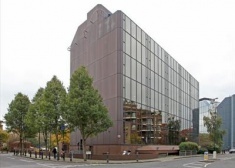 The available accommodation is situated on the 3rd floor of the East Block of 26-28 Hammersmith Grove. 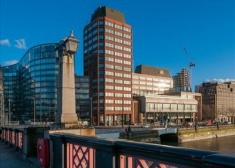 Office to let in Hammersmith. 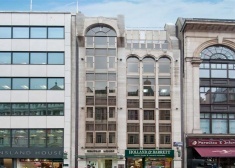 The available accommodation is situated over two floors, within this fifteen story office building. 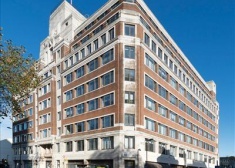 The available accommodation is situated on the LG and 2nd -4 th floors in this Grade II listed office building. 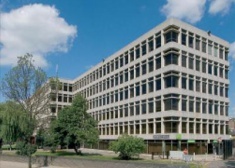 A modern imposing office building prominently situated in the heart of the business district of Ealing. The accommodation is situated on the 4 th floor and is arranged in an open plan configuration with excellent natural light on three sides. The Coda Studios Fulham comprises a variety of largely open plan, stylish office suites arranged around a gated courtyard. 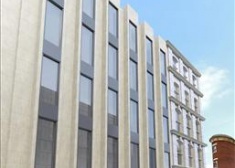 Offices to let in Southwark. 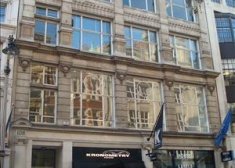 The property is located on the south side of High Holborn, at the junction with New Oxford Street. Holborn Underground Station provides local access to London Underground services. 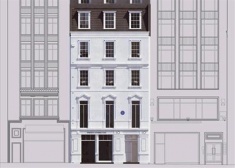 The accommodation is currently undergoing a full refurbishment and will be delivered to grade A condition with practical completion targeted for April 2015. 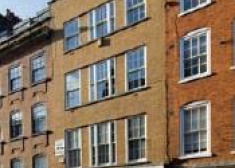 The accommodation is situated on the 1st floors and benefits from superb outlook onto Bond Street and excellent natural light. The unit has a floor to ceiling height of just under 4 meters and is fitted for gallery use. 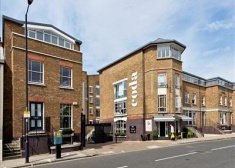 The Coda Studios Fulham comprises a variety of largely open plan, stylish office suites arranged around a gated courtyard. 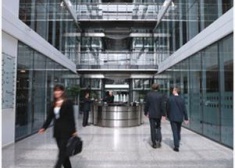 The properties benefit from a manned reception and secure car parking. 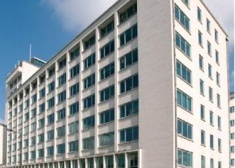 A schedule of available accommodation is attached. 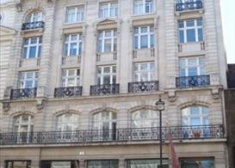 The accommodation is situated on Ground and 1st floors of this self contained building. 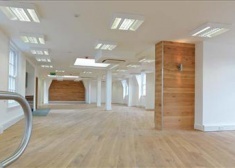 Both floors are arranged in an open plan configuration with wooden floors and good floor to ceiling heights. 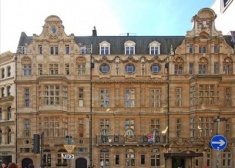 The former Holborn Town Hall is Grade II listed and has a stunning Portland stone façade. 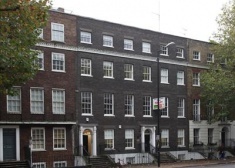 The building benefits from a double height marble entrance hall with an abundance of period features. 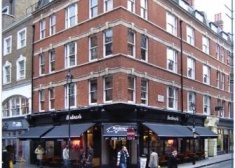 Heathcock Court is located on the north side of the Strand, close to its junction with Bedford Street. 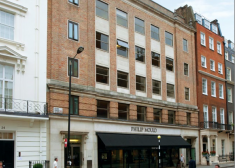 Covent Garden Piazza and many well known theatres, cafes, shops and restaurants are all within close proximity. 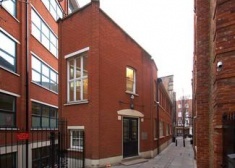 The property is located on the East side of Dover Street at the top of Hay Hill close to Berkeley Square. 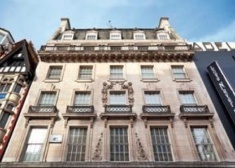 Green Park Underground station is a short walk away. 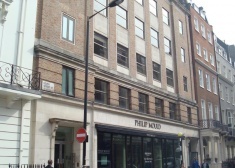 The property is located on the south side of High Holborn equidistant from Holborn (Central & Piccadilly lines) tube station and Chancery Lane (Central line) tube station. 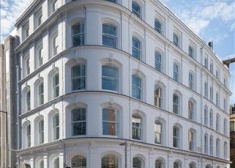 The building is situated on the north side of the Strand, close to the junction with Southampton Street and virtually opposite The Savoy Hotel. 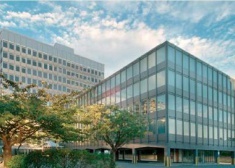 The Observatory offers impeccable connections, locally, nationally and internationally. 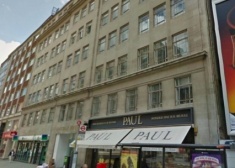 The property is located on the east side of Poland Street, at its junction of D’Arblay Street and just to the south of Oxford Street.